Founded in 2008, Precision Discovery, Inc. has become an industry thought leader and provides customized and responsive customer service in a full suite of discovery offerings including, eDiscovery, managed review, and computer forensics. With backgrounds and expertise reaching back over 20 years, Precision Discovery’s employees have a long and successful track record of performing high-quality work while meeting the demands of litigation. Our ediscovery experts have appeared before preeminent judicial authorities and have worked with clients to create and defend the implementation of advanced methodologies such as Technology Assisted Review in high profile cases, including the landmark Rio Tinto case (Rio Tinto PLC v. Vale S.A., et al., No. 14-Civ-3042 (S.D.N.Y.)). Our Forensics Examiners are recognized leaders in the field; they not only hold certifications for ACE, EnCe, GCFE, GCFA, CCLO and CCPA, they have also been admitted as experts in various courts of law. Our competitors cannot claim similar qualifications. We offer proven, repeatable and defensible processes and methodologies that conform to the complex and growing array of state and federal rules and regulations, legal precedents and industry-leading practices, but it is our consultants who have knowledge that runs both deep and wide, and who can bridge the gaps between all phases of the e-discovery process, that make the difference for our clients. Precision Discovery is comprised of professionals who are dedicated not only to excellence in client service, but who are also focused on developing and delivering value to our clients. Precision Discovery’s extensive experience in electronic discovery, computer forensics, and litigation preparedness, and our ability to fully understand our clients’ needs enables us to anticipate questions, challenges and opportunities. Our professionals are frequently called upon to provide expert testimony in high-tech related matters, including electronic discovery and computer forensic issues and are also well versed in providing affidavits and drafting declarations. 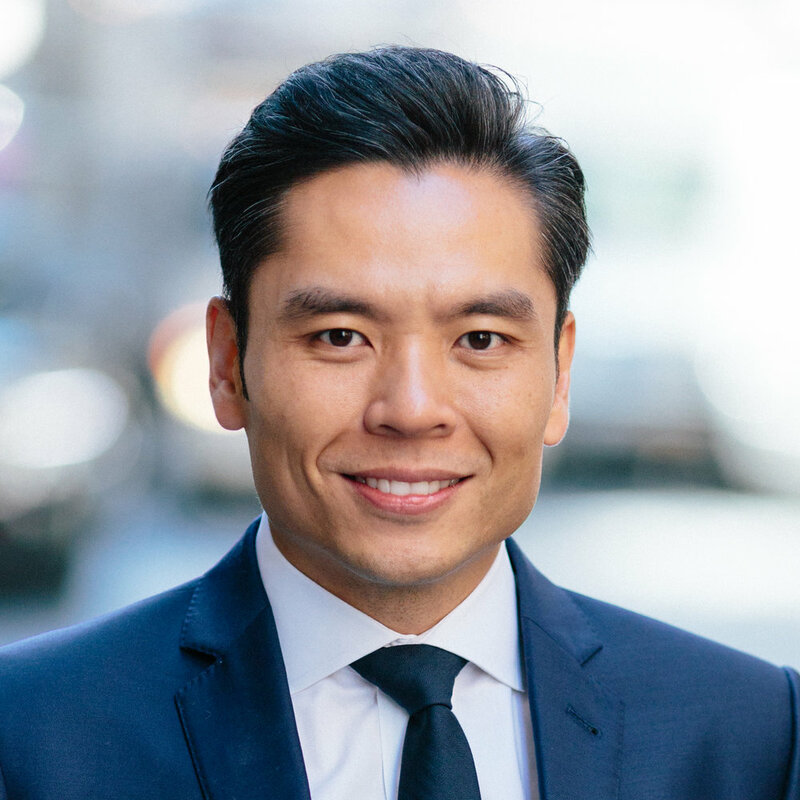 Kinny Chan is an experienced electronic discovery and complex litigation attorney with in-depth technical knowledge and significant experience managing large-scale discovery, including electronic discovery and review management. He has extensive experience and expertise in all facets of e-discovery consulting. He has developed a reputation for client service excellence for the firm. Kinny has trained thousands of attorneys on how to more efficiently and effectively utilize e-discovery software and methodologies to help clients and their counsel be more successful. He has always focused on client results and providing value-added services that help clients yield significant cost savings. Kinny has expertise in data analytics and technology-assisted review has helped establish him as a well sought after expert. He has participated in discovery meet-and-confers, court appearances, and discovery conferences in high profile matters on behalf of Precision’s clients. Prior to joining Precision Discovery, Kinny practiced law and managed electronic discovery matters at a law firm and for the New York Attorney General’s Office. He has played a central role in all discovery issues and oversaw the document review projects for a large number of attorneys. While in this capacity, he advised clients on a wide array of issues ranging from counter-party production deficiencies and formatting issues to metadata needs, database capabilities and limitations, and review models. He is admitted to the State Bar of New York, as well as the U.S. District Court for the Southern District of New York. As Chief Operating Officer, Jeff Hudson oversees the infrastructure, software development, and eDiscovery service offerings for Precision Discovery. 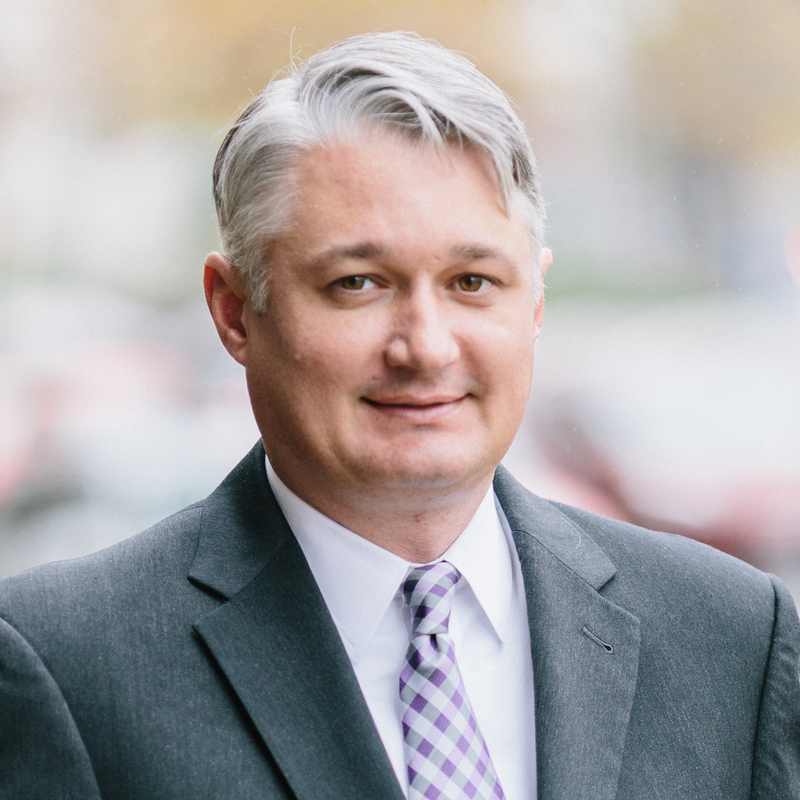 Jeff is an experienced electronic discovery and complex litigation attorney. As a lawyer and at Precision, Jeff has in-depth technical and legal knowledge. He has also advised our clients through very complex and large-scale discovery projects. Prior to joining Precision Discovery, Mr. Hudson practiced law and advised clients on a wide array of issues ranging from counter-party production deficiencies and formatting and metadata issues, database capabilities and limitations and review models. Jeff specializes in helping clients navigate through litigation and discovery and the associated legal, data and process complexities. He has always focused on client results and providing significant positive outcomes. Jerry Barbanel is an accomplished C-level executive. He applies three decades of experience in legal, operational, financial, investigations, eDiscovery, forensic accounting, litigation consulting and professional services to help drive Precision Discovery’s mission. Mr. Barbanel has held senior management positions at two Fortune 250 corporations prior to founding Precision Discovery in 2008. In these capacities, he played an instrumental role in establishing and cultivating the organizations’ forensic accounting and litigation consulting services business units. Mr. Barbanel is a certified public accountant, and he served as a financial services auditor at KPMG (formerly Peat Marwick Mitchell & Co.) and as a senior member of the litigation consulting and forensic accounting practices at both KPMG and Arthur Andersen. He is a former prosecutor and served as an Assistant District Attorney in the Manhattan District Attorney’s Office. Mr. Barbanel previously served as a member of the advisory board for The Sedona Conference. He has extensive experience conducting internal corporate investigations, and has led some of the highest profile matters, including Enron. Mr. Barbanel has been relied on by Boards of Directors, Audit Committees and the Courts. Mr. Barbanel has served in a number of key roles including President, CEO, Chief Legal Officer, Senior eDiscovery Counsel, Chief Strategic Accounts Officer and Chief Compliance Officer. Mr. Barbanel is recognized as a thought partner, strategic thinker, and tactical “do-er”.